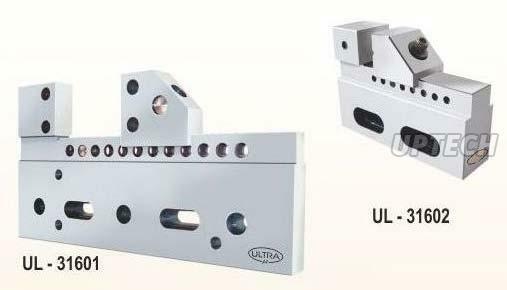 We are one of the trusted sine vice manufacturers in India. We cater to the demand for Industrial Vices, from anywhere across the country and abroad, with the finest of such types. 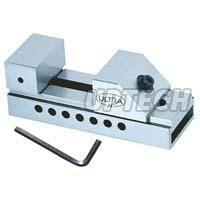 We are reckoned among the premier Manufacturers, Exporters, and Suppliers of Industrial Vices from Maharashtra, India. We have varying models of Grinding Vice, Magnetic Vice, Sine Vice, Stainless Steel EDM Vice, and Tool Maker Vice in abundant stock. 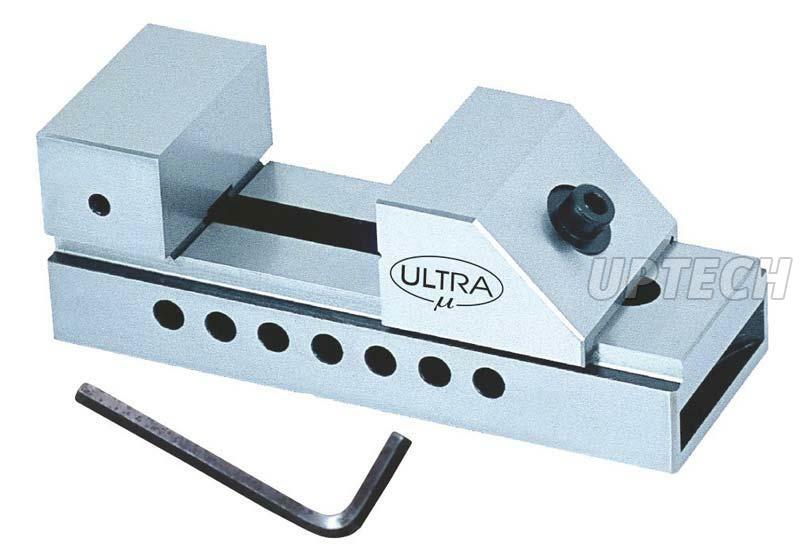 As reliable sine vice manufacturers, we make sure that our product remains free from defects. The quality of these vices is tested on all the crucial parameters such as efficiency, precision, accurateness, and various others. 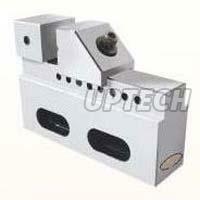 Being dependable sine vice manufacturers, we make available our products at reasonable prices.